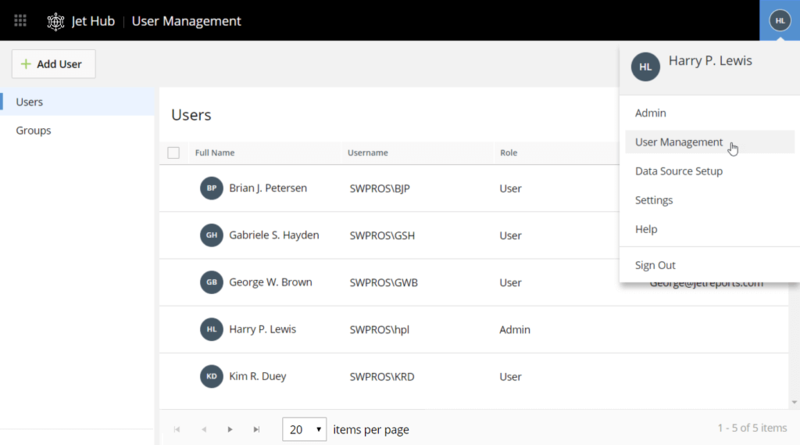 Jet Hub includes administrative functionality which makes it easy for administrators to create and manage user and data source information. Jet Hub and the Jet Service Tier must be installed. Users must be on Jet Reports version 2019R2 or later. 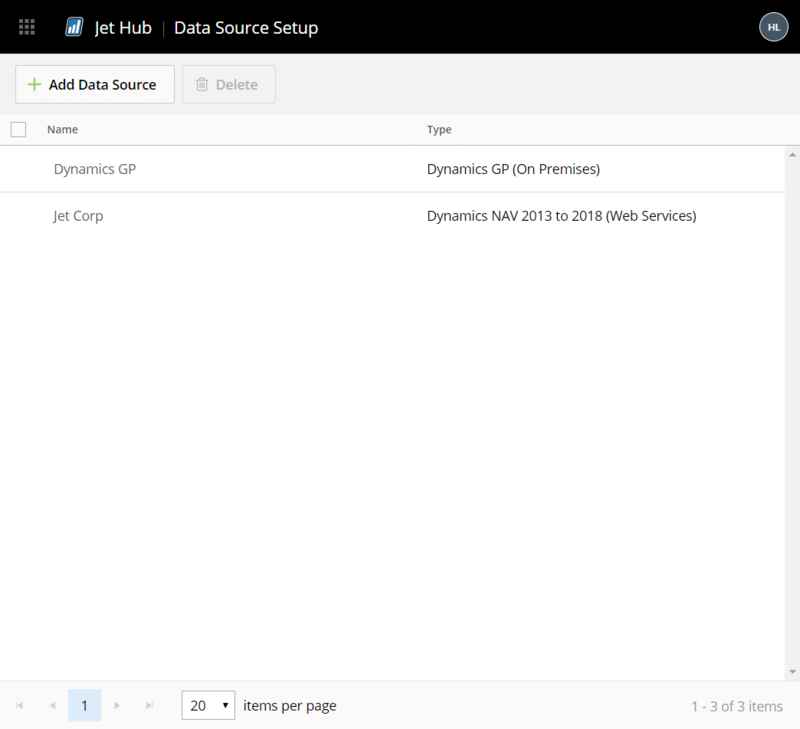 Open the settings within Jet Hub by clicking the user icon in the upper right. 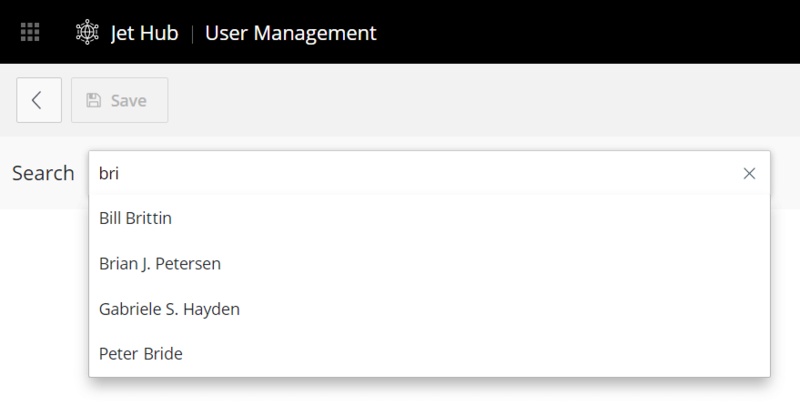 From the User Management area, we can display all Users or Groups who have already been given access to Jet Hub. 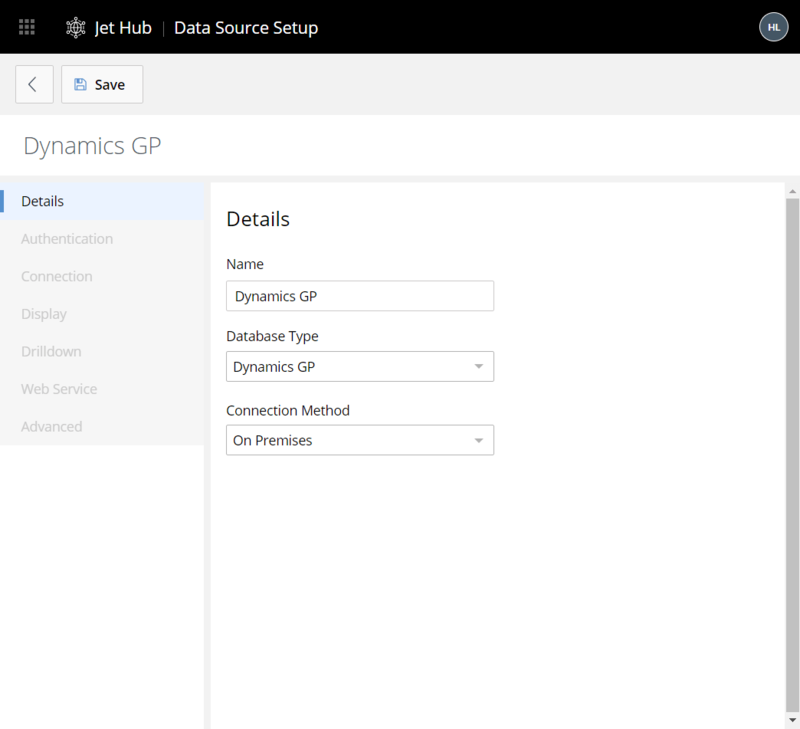 Users and Groups can access data sources defined in Jet Hub (or the Jet Administration Console) and can run reports using Jet Hub or the Jet Excel add-in. Users and Groups may be selected from Active Directory or Azure Active Directory (based on our organization's domain configuration). Defining Groups in Jet Hub does not change the Jet licensing model, in which a Designer or Viewer is defined as an individual. New Users and/or Groups can be added by clicking +Add User or +Add Group (depending on which is being displayed) in the upper left. Within the Search box, we can type in the User or Group we are looking for. All matching data will be displayed for us to choose from. We can then define the details associated with our data source. We can add as many data sources as we need. Once complete, the Data Source Setup window will display all data sources. 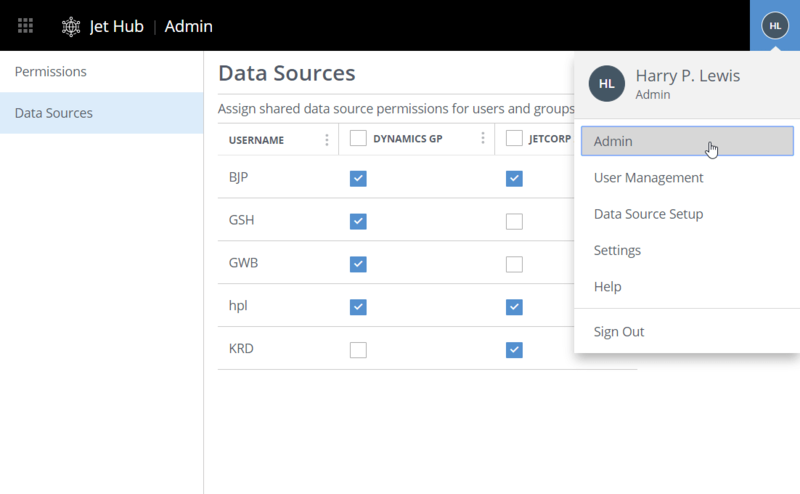 Simply check the box at the juncture between the Username and the Data Source to grant that user or group access with access to the data source settings. Each setting on a data source has a ‘scope’. Scopes can be modified by selecting the Advanced area for the specific data source. Shared settings are identical for all users. Some settings must be shared and are locked. Server and Database are examples of settings that must be shared. 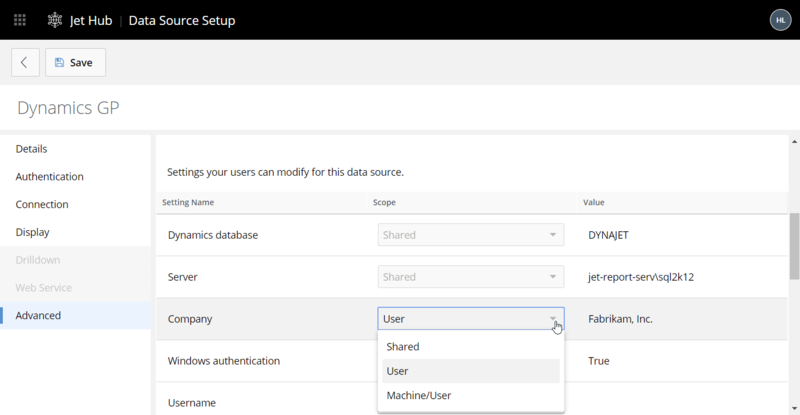 Users cannot modify the value of shared settings from the Jet Excel add-in. User settings can vary by user. Display preferences and authentication information are examples of settings that should be defined as user settings. Machine/user settings can vary based on the combination of machine and user. File paths are examples of settings that should be set to machine/user. When we have finished editing the scope settings of our data source, we can click the Save button, at the top of the window. A user must be given permissions to a data source's settings in order for the user to access that data source. Once both the user and the data source settings have been configured, this is a simple task. 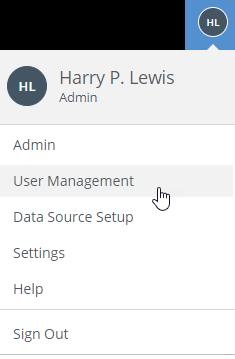 Click Data Sources (on the left) and then check the box that aligns with the data source and the user to whom you want to grant permissions to access that data source. Repeat this for each user/data source. Your changes will be saved, automatically.